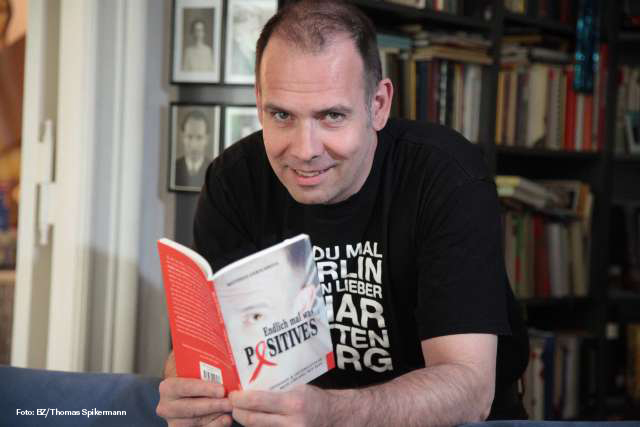 … to »Beyond the Virus«, the book I published in 2015 about my life with HIV. Based on the 2009 original German version, »Endlich mal was Positives« [Finally Something Positive (to report)], »Beyond the Virus« offers an intimate view into my life with the HI virus. It covers my personal circumstances, experiences and insights. It tells how I handle the diagnosis which was detected in 1994. Some general information also found its way into »Beyond the Virus«, thus connecting the personal insight with interesting and relevant knowledge on HIV and especially how it is viewed in Germany today. Have a look at the author, the book, the excerpts and – if you like – use the direct links to order a print copy or an e-book. And find out how you could support me and my work. Think positive – stay negative!